The North American edition of Datto Inc.’s annual DattoCon partner event took place in Austin, Texas, last week. Here’s a final roundup of news about Datto’s current and future products, not to mention its continued commitment to open integration with products from its competitors. New integration designed to let MSPs manage their Datto BDR appliances from directly within the Autotask PSA system was one of the bigger product-related announcements to come out of this year’s DattoCon. 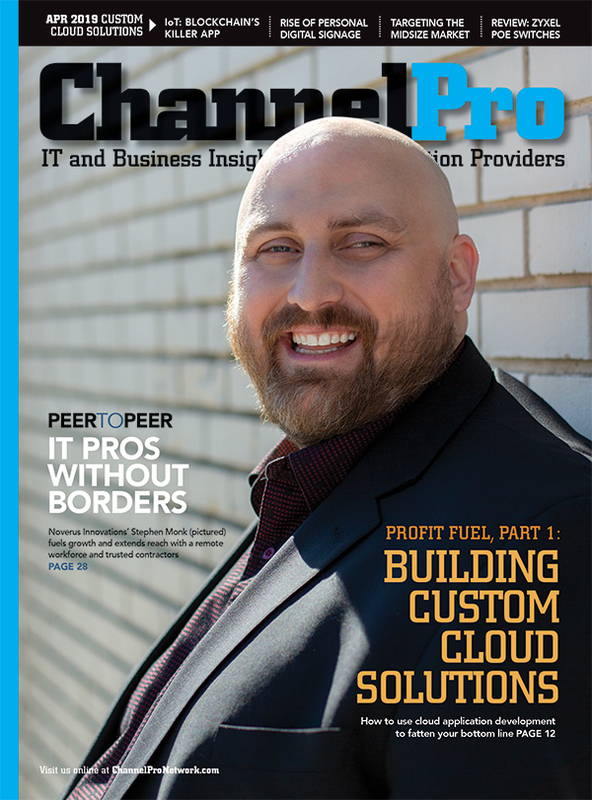 According to Ian McChord, Datto’s vice president of product management, similar functionality for the access points, switches, and other products in the Datto Networking portfolio is in the works now too. 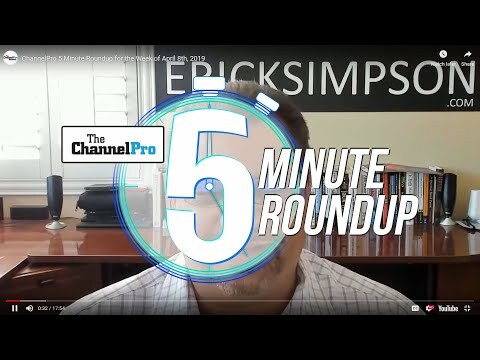 “You’ll be able to see all the networking equipment associated with a client, just like you see BC/DR,” he says, noting that the forthcoming integration with Autotask will provide pretty much the same functionality as the integration with the ConnectWise Automate RMM platform that Datto unveiled a year ago at DattoCon. 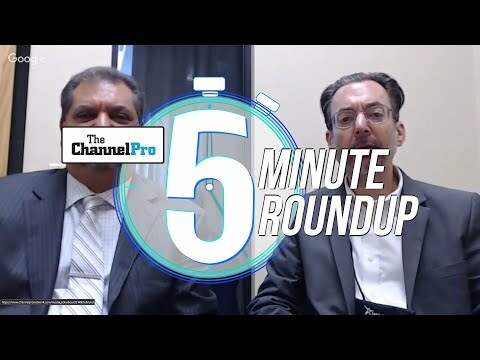 Speaking with ChannelPro-SMB last week, Datto’s Austin McChord discusses the networking solution his company launched last month and explains why no one should think that product signals a step away from its core focus on BDR.